Take Mobile Gaming to the next level! 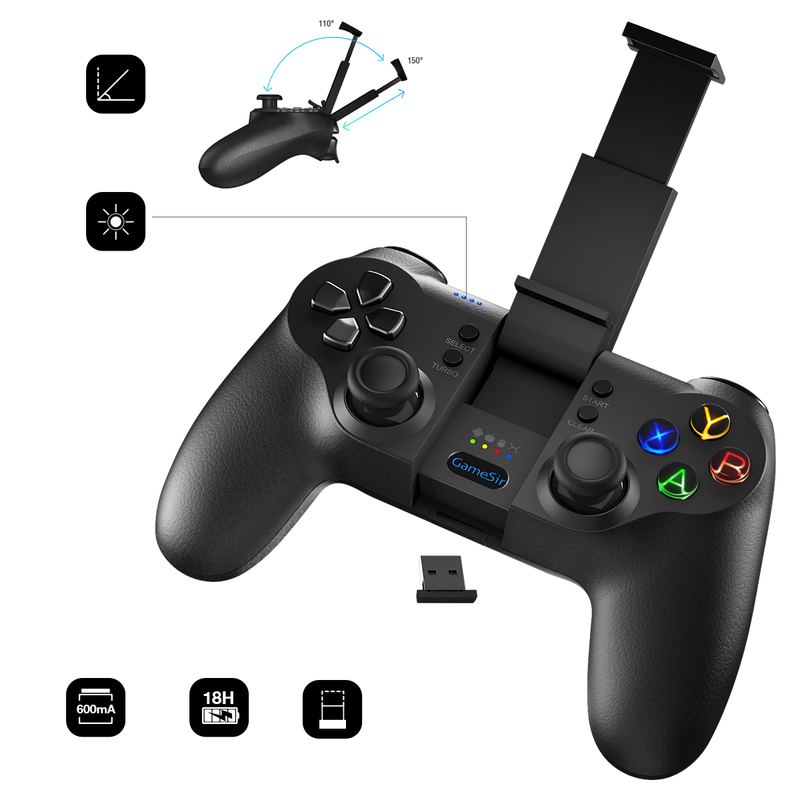 We created this mobile controller for mobile gamers of all types. No more sweaty hands that end up dropping your phone. The mobile controller is ergonomically designed with the gamer in mind. No more cramping and pausing the game because your hands get locked up. This mobile controller feels exactly like a PS4, or an XBox controller. Which we all know is more comfortable than a cell phone. Comes with 18 hours of nonstop battery life. Also comes with an instruction manual. Works great for iPhones, Androids, and PCs.